At Sandcastles Childcare we understand sending your child to early education is a big decision. You want to ensure that your child receives the very best care, education, nutrition and is supported emotionally, mentally and physically. Communicating with our families is of utmost importance to us to ensure you have peace of mind that your child is being nurtured, socialised and taught every day. 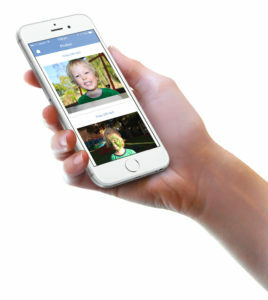 To ensure you are a part of your child’s early education we have launched Kindyhub; a new app with the ability to email and send push notifications to your smartphone or email with details of your children’s day, including photos and the learning outcome’s they’re achieving. Takes the communication between our educators and families to a whole new level. With a secure, private login Kindyhub will complement your face to face interactions with our wonderful educators who give their all to educate and care for your children. 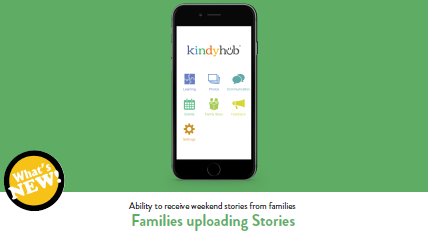 Contact your Centre Manager today to learn more about Sandcastles’ improved communication with families through Kindyhub. We’re always looking to improve on our app and we’ve already got some great things coming in 2017. 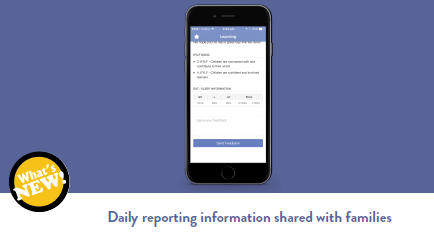 For example detailed reports means all details such as meals, rest times etc will be sent directly to your phone. A new section will also be included on your app as ‘Family Story’. This section will enable you to share stories of the experiences that your child has outside the centre and share it with your educators. For more information about Kindyhub, please click here.